Human teachers can do that too. Maybe even better. Shouldn't we use the same solutions; communication and info from more sources to check and counter that? 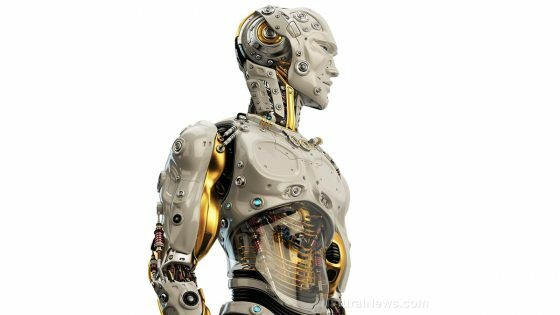 This article was posted in Brainwashing, children, Conspiracy Fact and Theory, Emergency Preparedness, Foundation for Responsible Robotics, Headline News, manipulate opinions, mindless conformity, Noel Sharkey, propaganda, robots, robots influence children, study, Teaching, Tony Belpaeme, Twitter, wrong answers, wrong facts. Bookmark the permalink. Follow comments with the RSS feed for this post.Comments are closed, but you can leave a trackback: Trackback URL.